St. Bruno Flake is a beacon among legendary pipe tobaccos and throughout decades many pipe smokers’ true and loyal companion. 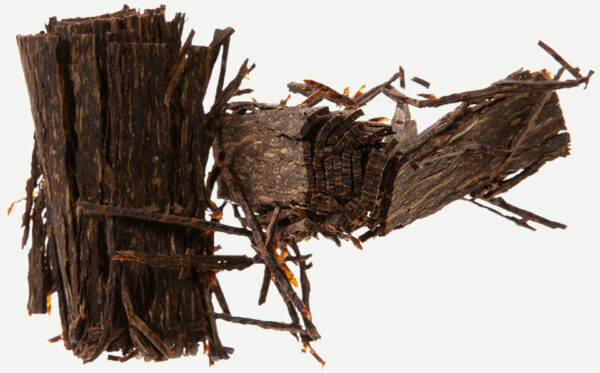 A pipe tobacco born under the English Purity Law and ever since then made in the same way following the same demands for the best quality tobacco. 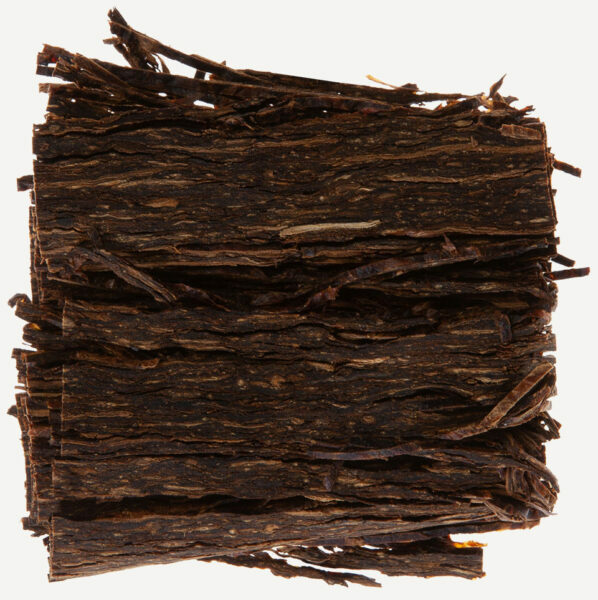 The selected Kentucky leaf contributes with the smoky and bold character in this blend. The bright Virginia leaf makes the smoking experience smooth and pleasant. 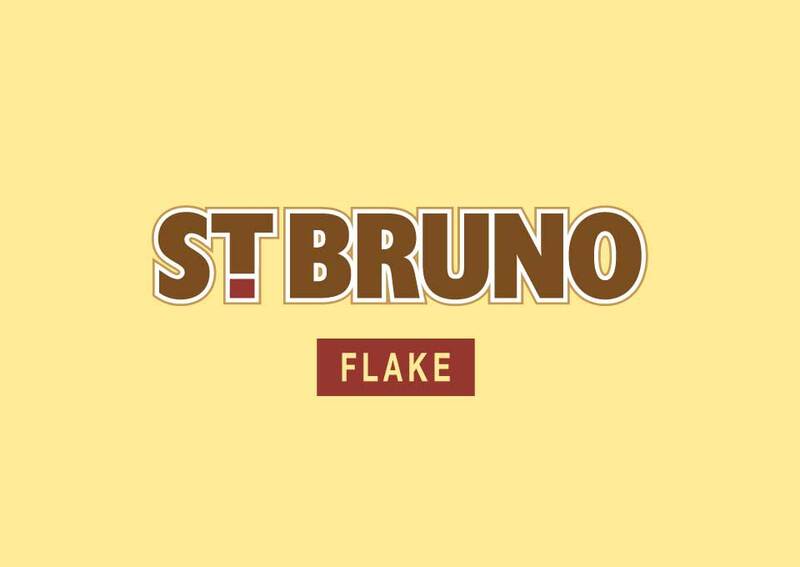 St. Bruno is a steam pressed flake tobacco known and loved by pipe smokers around the world.